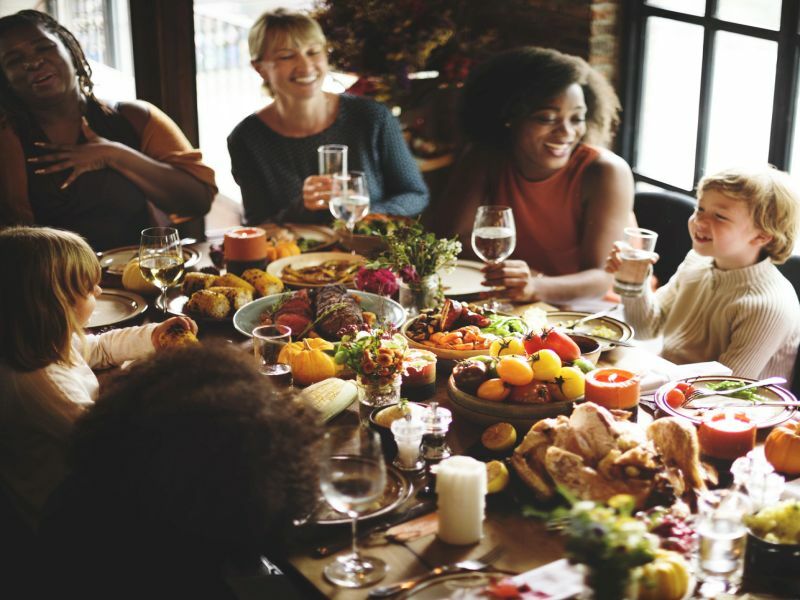 MONDAY, Dec. 24, 2018 (HealthDay News) -- Holiday get-togethers can be risky for people with food allergies. "It's unfortunate that there's been such an uptick in food allergy diagnoses, but the good thing is people are talking about it and there's not as much stigma as there was previously," said Dr. Kara Wada, an allergy and immunology physician at Ohio State University Wexner Medical Center. "The other thing to ask them to keep in mind is cross contamination. If the host is baking cookies, for instance, they should wash the cookie sheet that was used to make peanut butter cookies with hot soapy water before it's used to bake something that is nut-free," Wada said. "Also, suggest using color-coded utensils so guests know which utensils go with each particular dish," she said. "Some pre-seasoned turkeys may have wheat, soy or milk in the brine or other flavorings. Some people may not realize pesto has nuts in it. There are even some cocktail mixes that are made with egg whites," Wada said. If you use your epinephrine, go to the emergency department afterward because the allergic reaction could last longer than the effects of the epinephrine. You'll be monitored there and receive more treatment if required, Wada explained.